Nelson Mandela would have turned 100 years old this month. 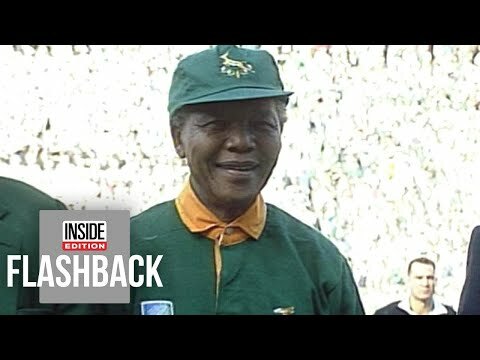 During his extraordinary life, South Africa’s first democratically elected black president had to find unique ways to bring his deeply racially divided nation together, and Mandela saw an opportunity as his nation hosted the 1995 Rugby World Cup. During the Apartheid era, the sport was the game for whites but Mandela felt it could bring in a more diverse audience.